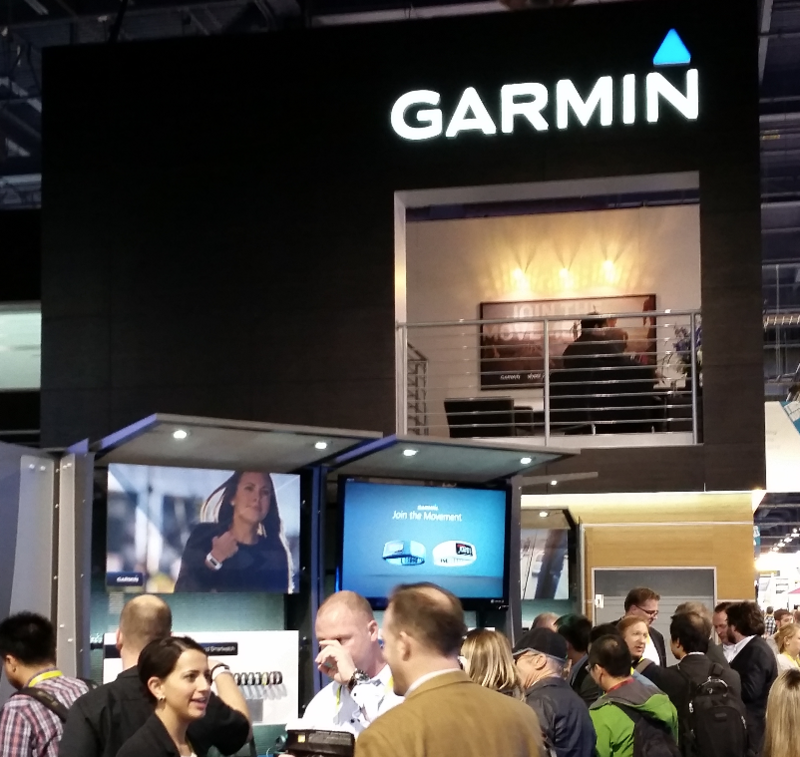 I’m at the Consumer Electronics Show today, joining with Garmin as they announce the rollout of their ConnectIQ System along with several new watches that support the platform. They are currently launching ConnectIQ for watch faces and data fields, with Widgets and full-blown Apps coming out soon. The Moxy App interface uses the full App functionality, so we have to wait just a bit longer, but the new hardware and the power of the ConnectIQ system have me even more pumped up to see this come to fruition. There will be 4 watch models that support the Moxy App and Connect IQ: the VivoActive, Fenix, Epix, and the Forerunner 920XT. Each of these is targeted for a specific native application, but by loading the Moxy App with ConnectIQ, the native applications can be extended to include Moxy functionality. 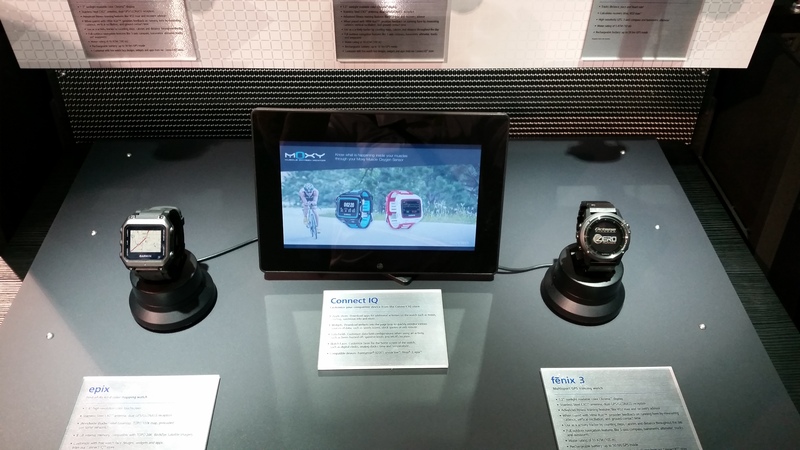 I’ve been able to speak with a few of the Garmin folks that helped turn ConnectIQ into a reality. 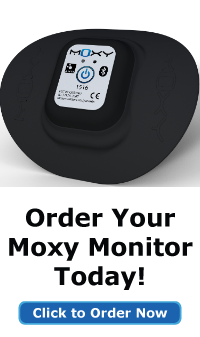 The Moxy use case definitely guided their approach, and it shows in how well Moxy integrates with the Connect IQ system. 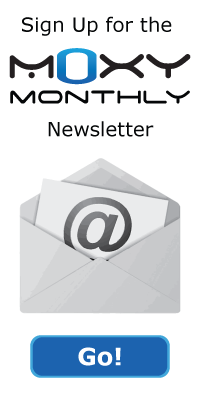 This is the launch of a whole new way to Train with Moxy!